Discussion in 'Reviews , Video Reviews and Open Book' started by CondeJulian, Sep 13, 2018. 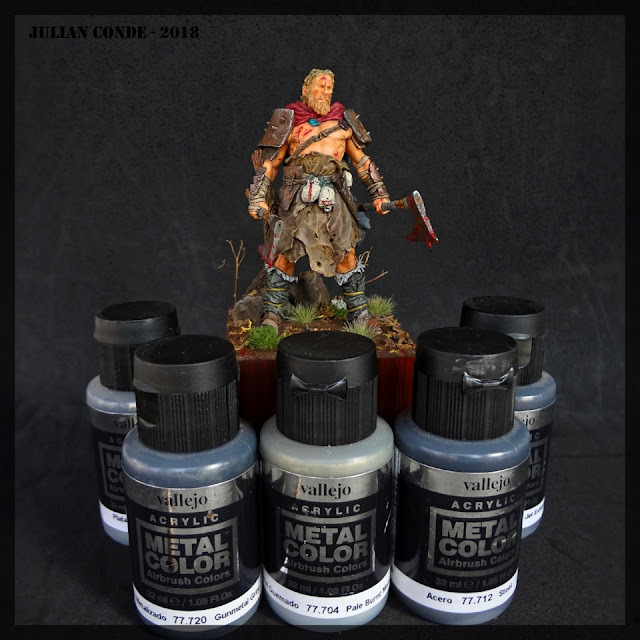 This is my latest review, of the Vallejo Metal Color Range. They are amazing metallic colours, acrylics, and behave similarly to Alclad, if not even better. I got better results out of the box. 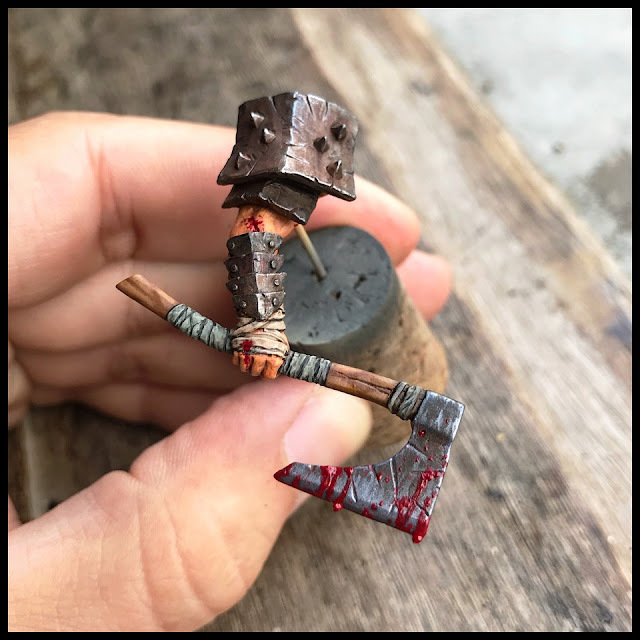 Usually these paints are used mostly by Airplane and car guys, but I used extensively on a fantasy figure, which has lots of metal armour, axe, and so on. The results were amazing, and it was all hand brushed. Similar metallic paints with very fine pigment and heavily diluted are not usually made for brush painting, but this one is just perfect for it. Coverage, rendition and finish is unbeatable for me. 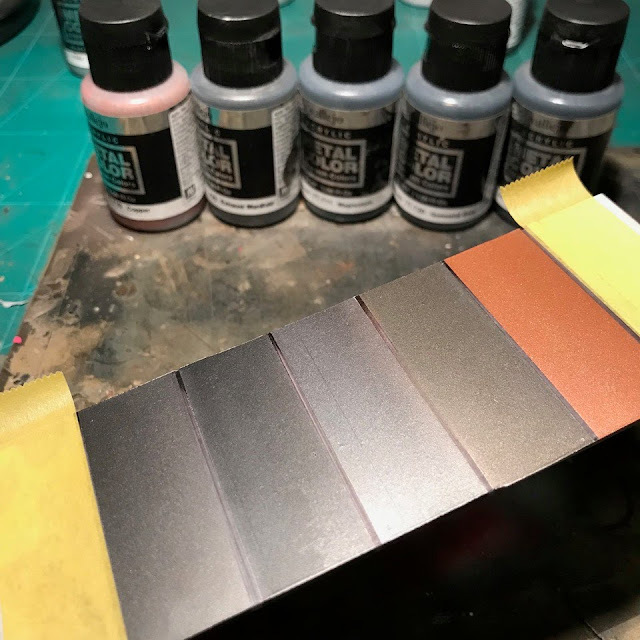 I don't like non metallic metal finishes, so this was quite the answer I was in need for my projects. I can attest to how fantastic these paints are, especially for brushing. I just usesd the Copper and Gold for my latest project to test them out and wasn't disappointed. The only minor issue I have with them is that they may be too shiny for smaller scales, you will have to tone them down with a wash or clear coat. On the plus side, if you want ultra shiny, you get ultra shiny. Just by coincidence, I messaged Vallejo today asking if they were going to expand the line, the word is yes. No timeline or colours were disclosed unfortunately, can't wait to see what they have in store. You are down right. They are very shiny, but adapt well to filters and weathering. 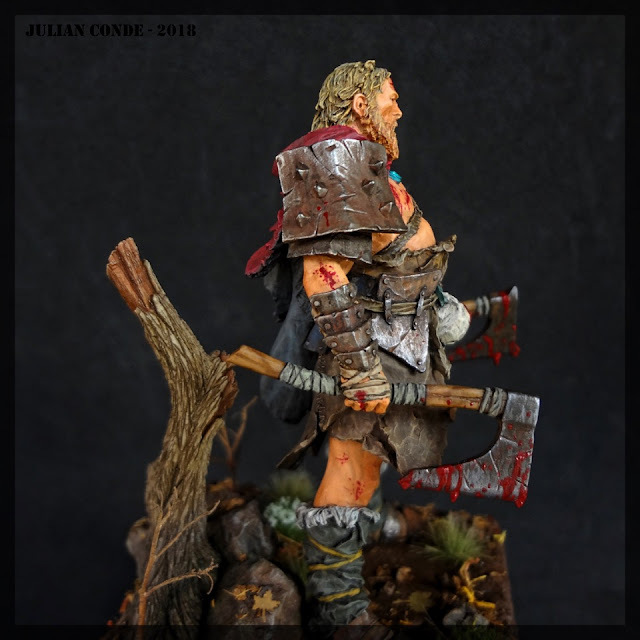 I like to be able to tone down and not have to bring up the shine on a metal paint. 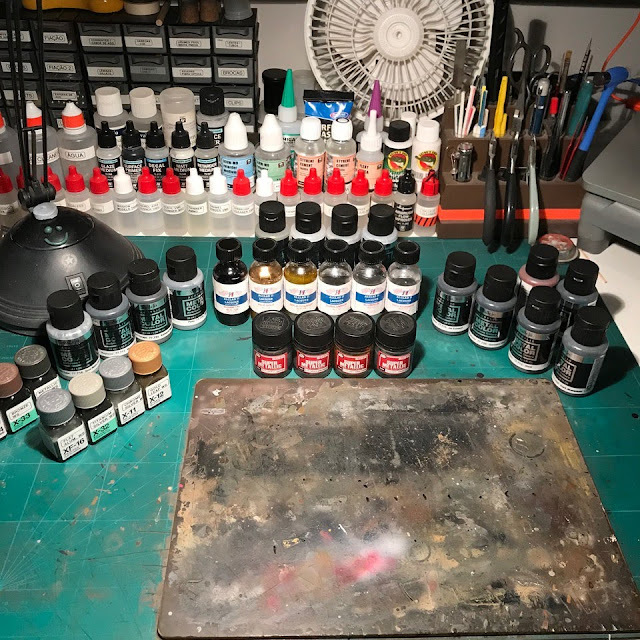 I am just sold on these paints for good. I will stay tuned for new colours, in a range that is already great in choices. Thanks Julian!!!!! And Kimmo too for this review and tips! As always such additions to the forums is the main reason why I joind and they are a huge help!